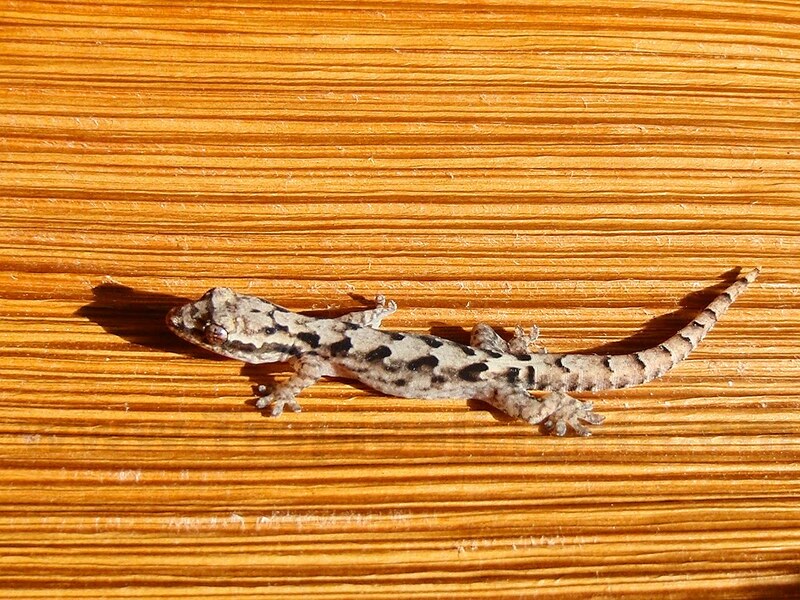 I found this Mourning Gecko on a palm flower sheath this afternoon. No males of this species exist anywhere in the world, only females. After two females get romantic they both lay eggs. 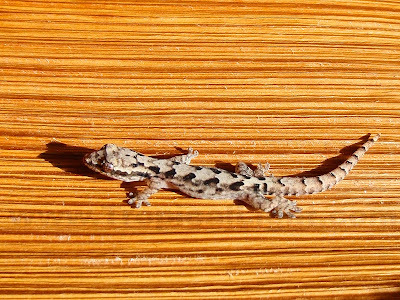 The new geckos are clones of their respective mothers. How cool is this!